About two weeks back, a friend quietly sent me a link to a news item that would change my world. For your own benefit, you can read it here. 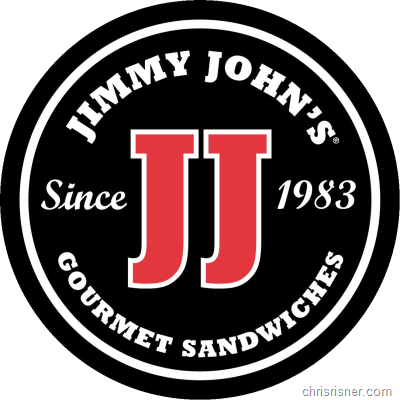 Finding out that from 11 am until 3pm I would have access to $1 subs at Jimmy John’s was like telling a crack addict that he’d get more crack for doing crack. The plans began for which Jimmy John’s I would hit and when I would strike. While I was in Phoenix last year, the people that owned the Jimmy John’s I frequented at my old (current) job opened a new JJ’s even closer to my home. This presented me with ample opportunity to sub-up. The day arrived and I started getting disturbing reports that the lines were expectedly and understandably very long. At that point, I planned to wait until later in the day (closer to 3 pm) to get my sub. However, the Log came over and said he’d brave the lines with me if I wanted to go. 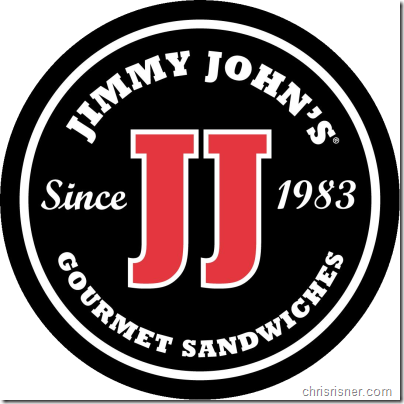 So sure as shnitzel, he, I, and another coworker rolled over to the Jimmy Johns closest to my house. To say the line was bad would be a lie. We were through the line and had subs in hand in less than 10 minutes. Since that went so fast we decided to eat at the restaurant. As per my usual, I ordered the #5. The Vito. I’m a little particular with how I have them make my sandwich, but they were on their game and it was like my mouth was orgasming with each bite. During the course of the meal, I managed to hear that Log had given the name “Skip” when the guy at the door took his order. After some laughs and good eats we left to go back to the office. On the way there, we started to hatch an evil plan to visit the other JJ’s close to work before the 3pm deadline. So what did we do? Of course we went to Jimmy John’s again and scored yet another $1 sub. Jimmy John’s Day ‘09 was indeed glorious in Metro Detroit and I look forward to the next event. Or perhaps some JJ Boxers.